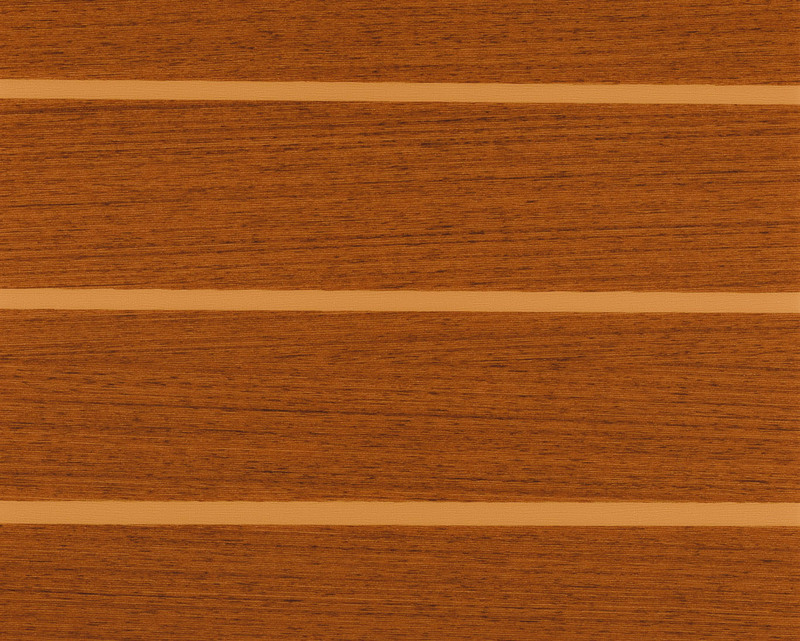 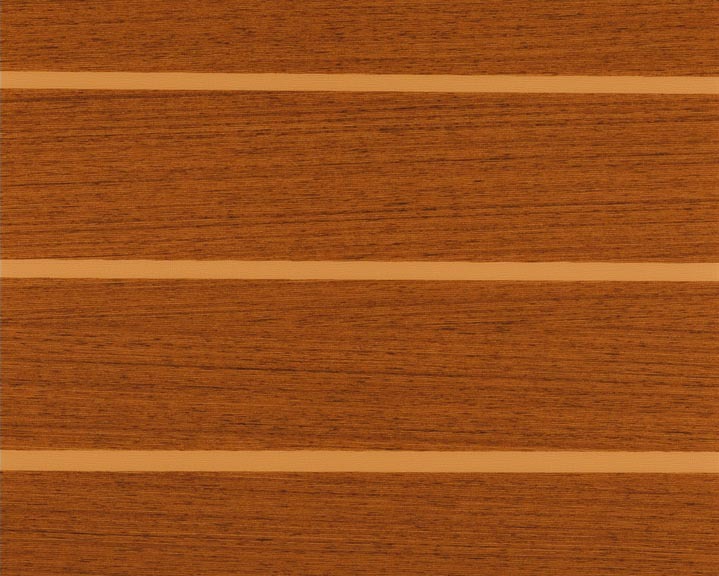 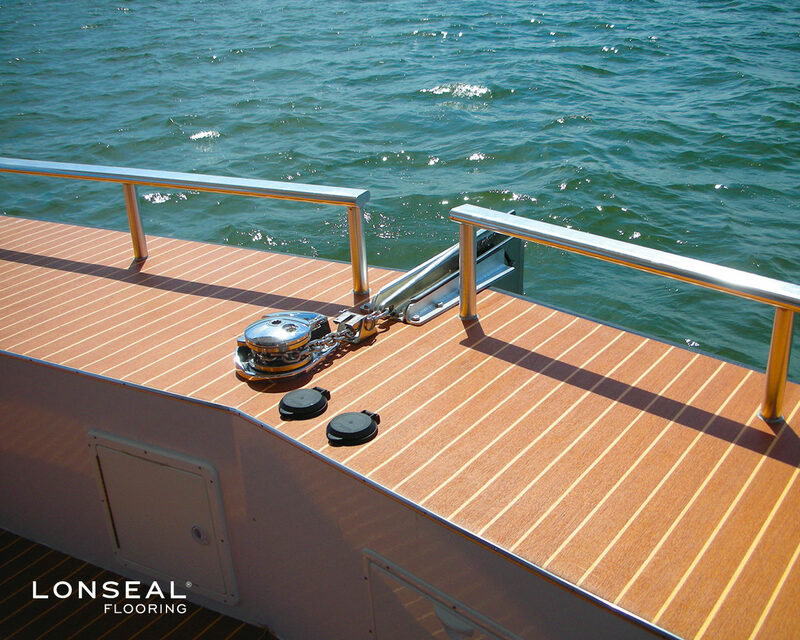 For similar Marine products that are IMO compliant and MED/USCG certified, please see our LONMARINE® WOOD - MED/USCG offerings. 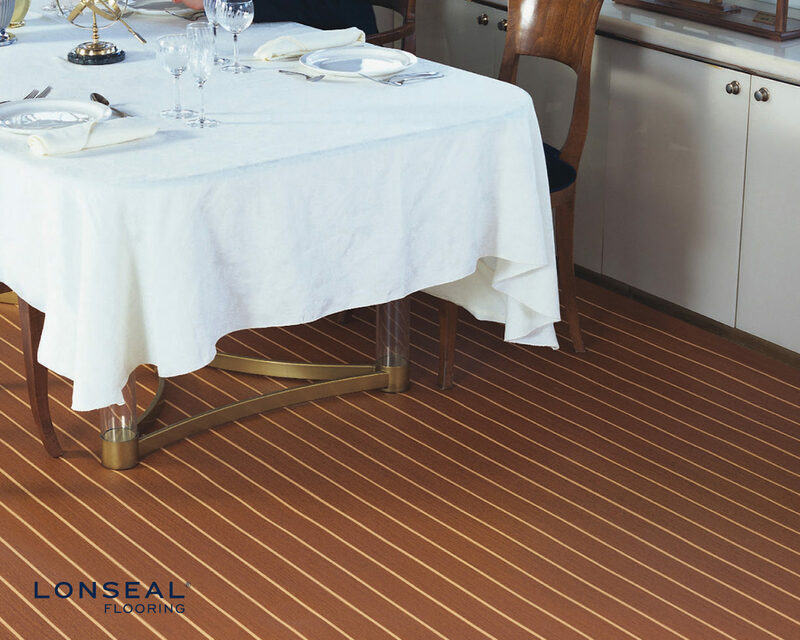 For coordinating trims, please see our LONMARINE® TRIMS. 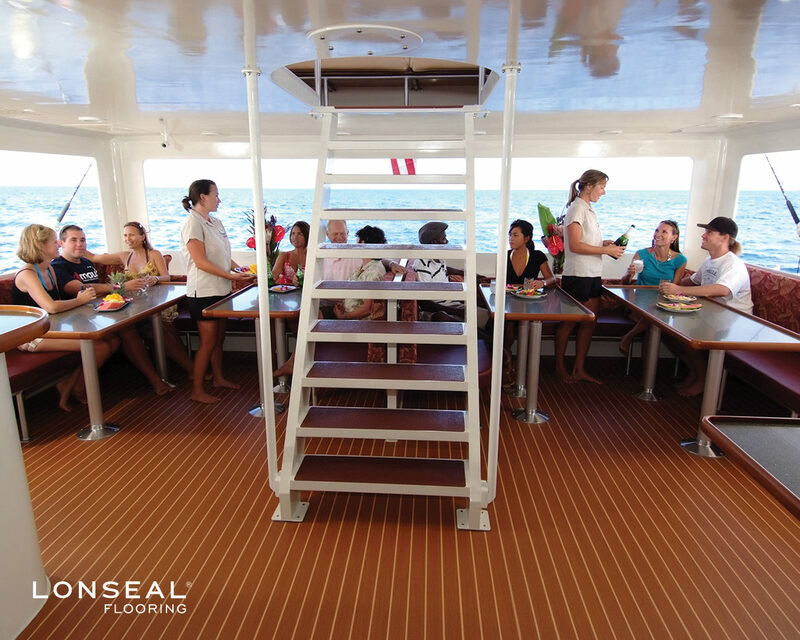 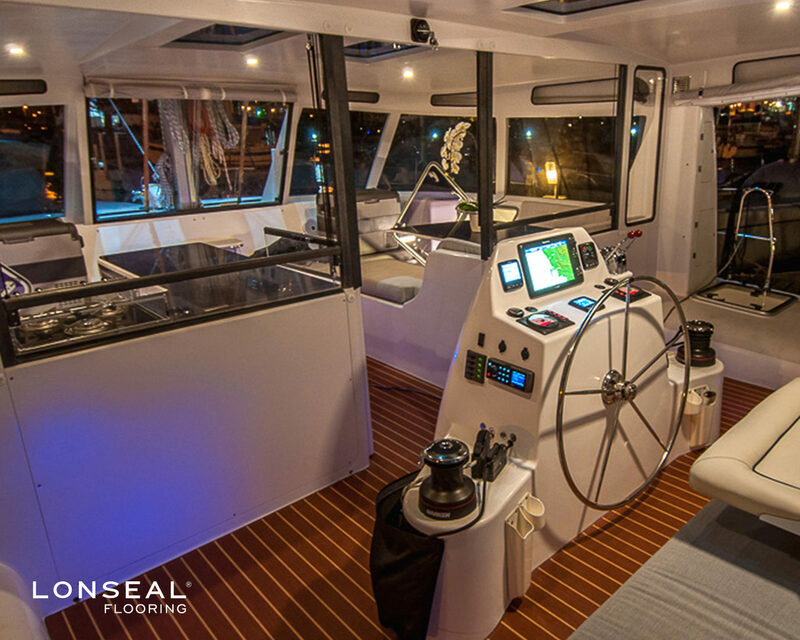 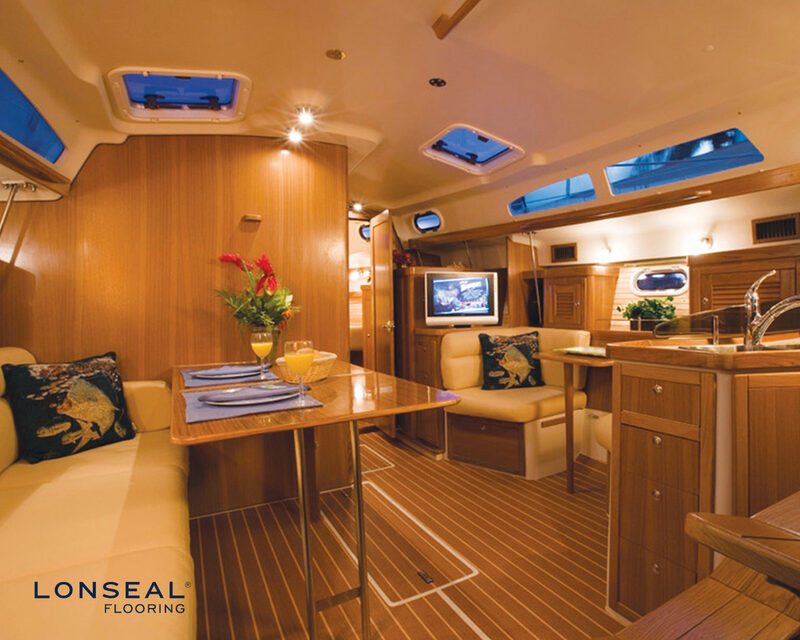 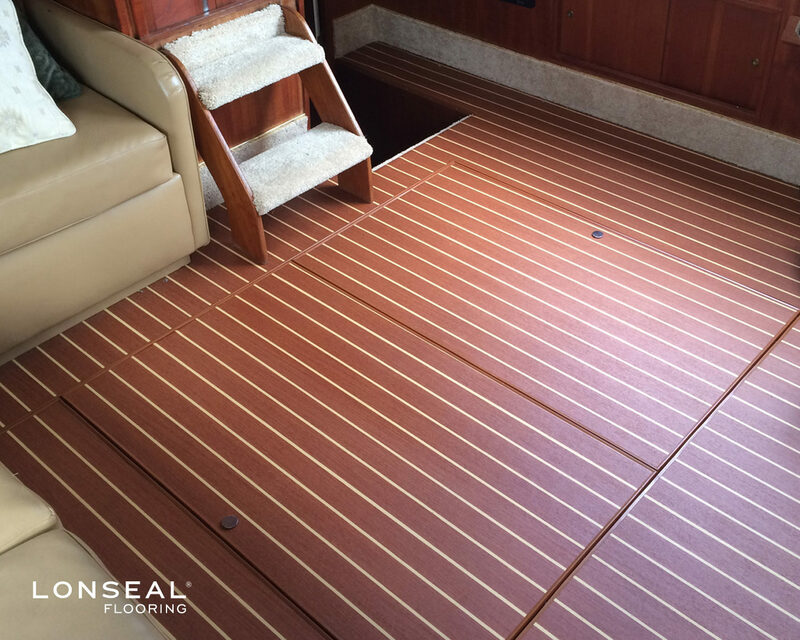 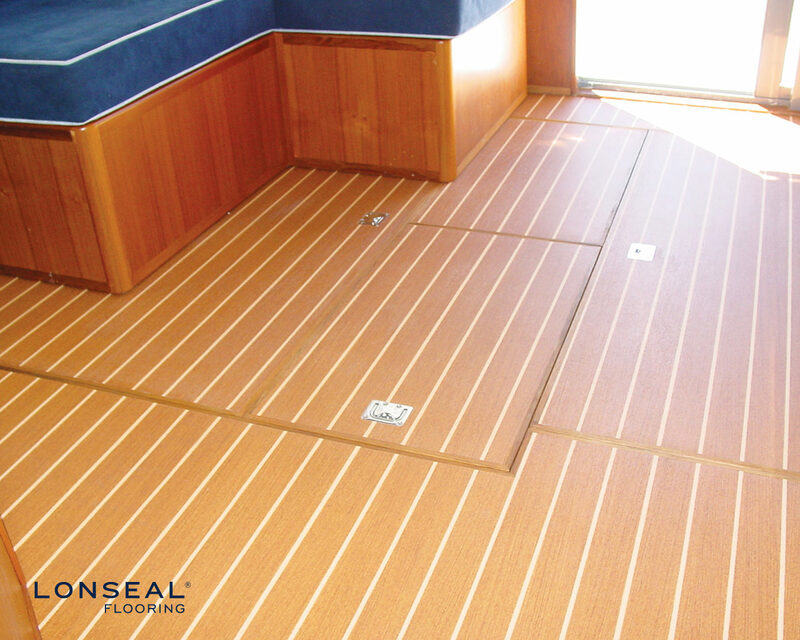 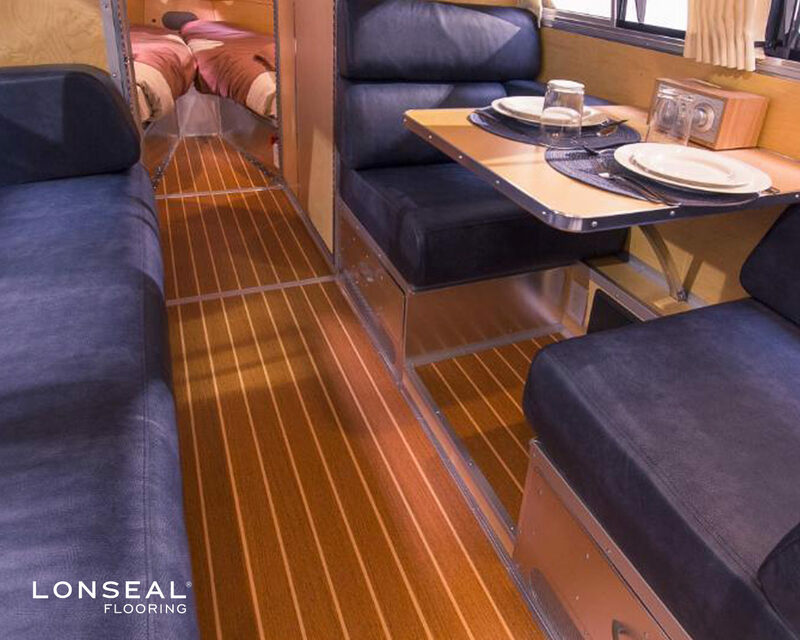 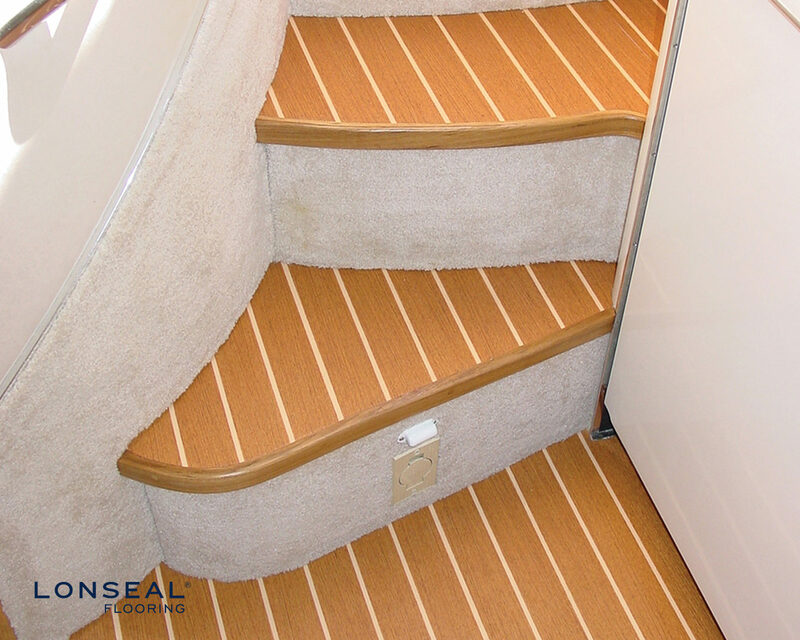 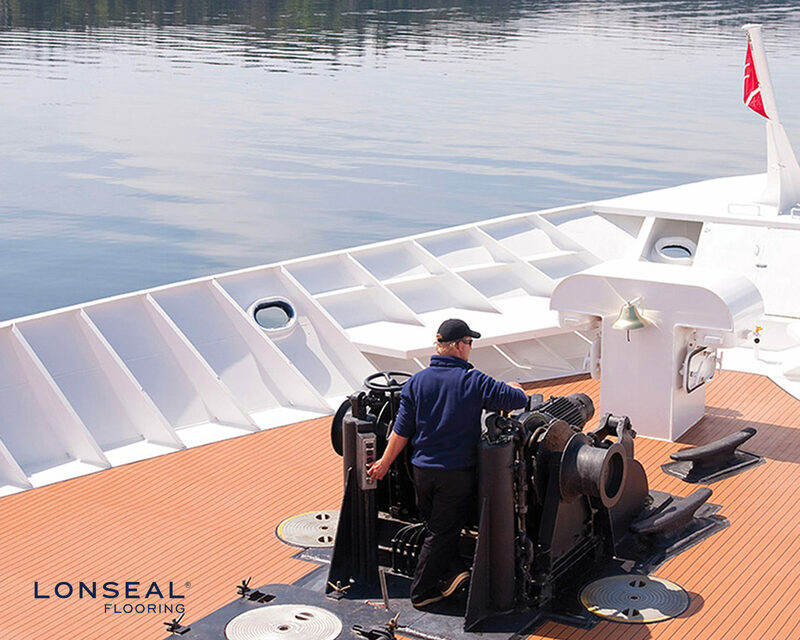 LONWOOD MARINE is Lonseal's high-performance, slip-resistant marine safety flooring in teak and holly. 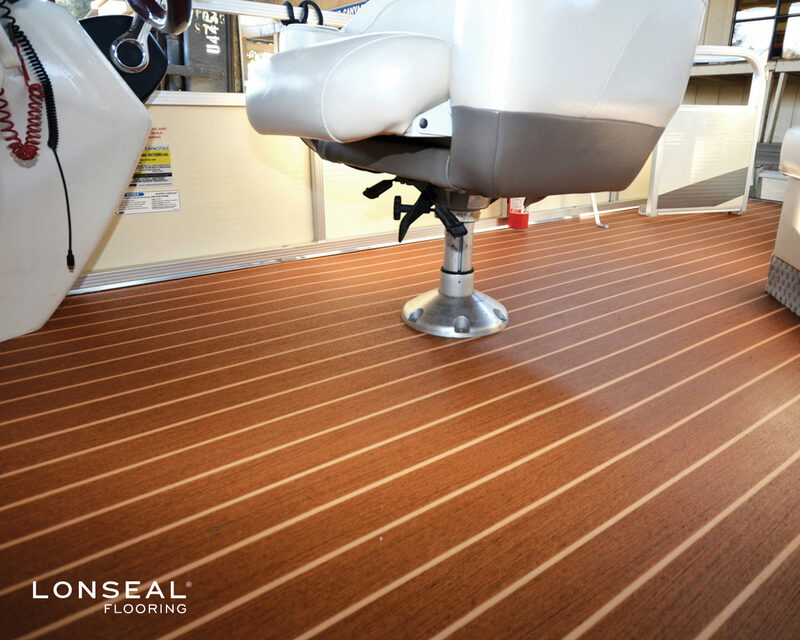 Intended for interior spaces, Lonwood Marine comes in both a glossy surface option or with Lonseal's factory-applied urethane finish, Topseal. 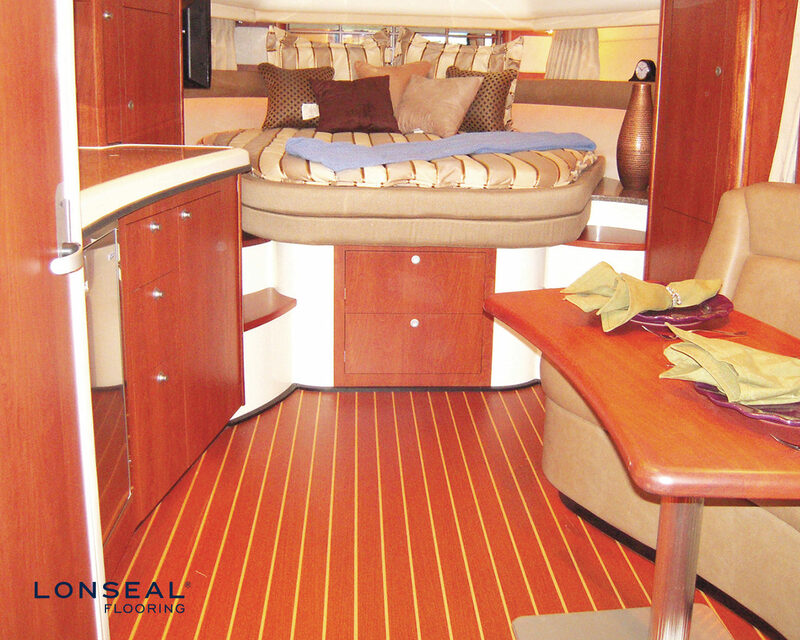 Both have a color coordinating trim.